A perfect college to your bachelors life of studies. Smt. 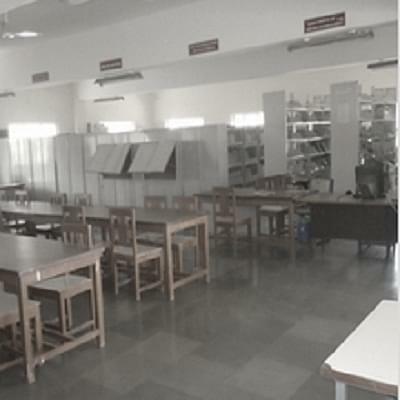 Kashibai Navale College of Education & Training is a private college established in the year of 2006 and located in city Pune state of Maharashtra. 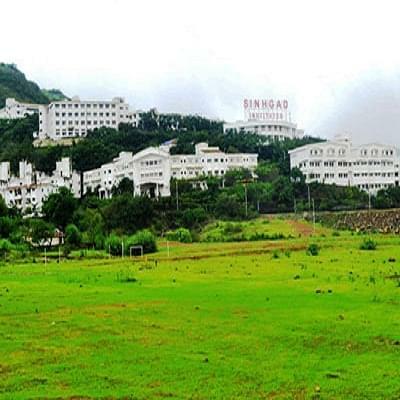 This college is managed by the Sinhgad Technical Education Society, Pune. 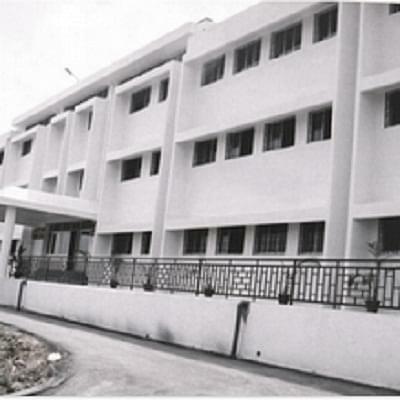 The college offers only one course Bachelor of Education with the intake capacity of 200 students. The campus area is 180.00 acres and builds up area 1614 sq. ft. The objective of college is to develop the professional personality and help the student teachers to understand the role of education. And create a competent, skilled and innovative teacher for the nation. 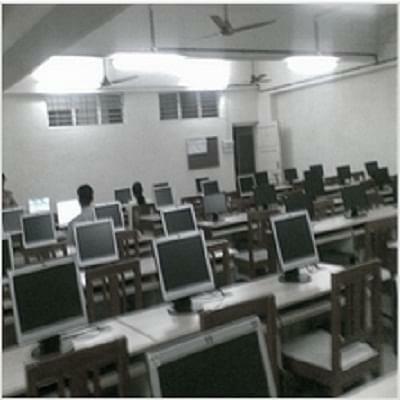 The college gives the opportunities to the students to participate in various educational projects.